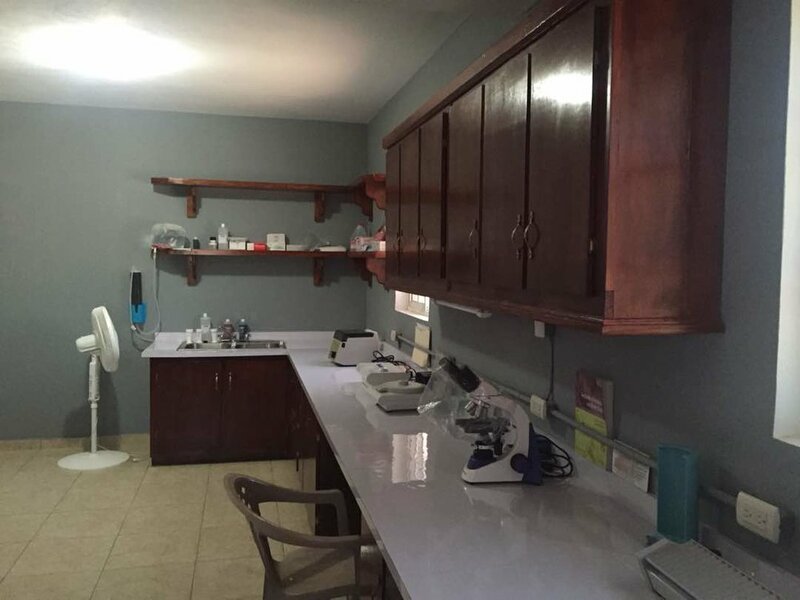 We are excited to announce that our Medical Clinic has completed installation of a lab! We are pleased to let you know that we have hired a lab tech, Gesnel Joseph, who has joined our staff as well. Now, we will be able to provide more complete care without having to send patients somewhere else for lab work while hoping that they complete that part of their care and then return for further workup. God continues to provide and we are just rejoicing to be a part of what He is doing in this community. We understand that we can't change all of Haiti but we believe that God has called us at See Him Ministries to do our part to help change the community in which He has placed us. We are thankful to all of you who have partnered with us and please know and rejoice that He is using your gifts - financial, time, prayer - to further His kingdom! Little by little, step by step, His love changes us all as we surrender ourselves to His way of living.